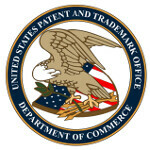 BlackBerry has filed an application with the USPTO for a hidden QWERTY keyboard. 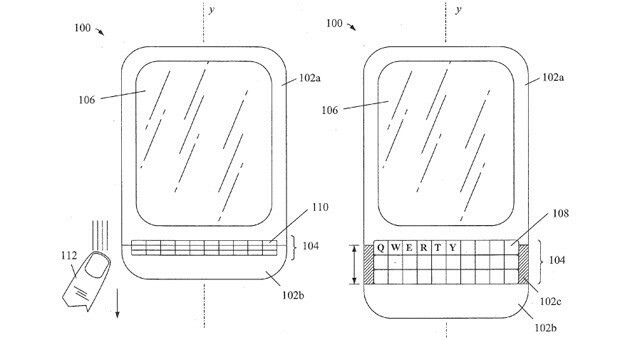 While currently we do have side-sliding QWERTY models that hide a keyboard behind the main unit of the phone, the patent is for a device that would hide the keyboard inside the main body of the handset. The goal for BlackBerry would be to produce phones with physical QWERTY keyboards that would have a thinner footprint than current models. The Canadian manufacturer sees this as being being applied to conventional smartphones as well as units where a QWERTY would be split in half around a screen. Those with a fear of new things shouldn't worry because the QWERTY equipped BlackBerry Q10 hasn't even launched yet. Still, the filing shows that the company knows that it will continue to be judged by the ease of typing that has been associated with BlackBerry from the first time that a physical keyboard was attached to a pager. Where is it hidden again? Instead of being hidden behind the main body of the phone, its hidden in the body itself. I have no idea how that will work, but if they can pull it off, it would be cool to see. Lol...i'm just playing with Bone. Indeed it'll be a nice feature to see if they do manage to pull it. Anyone here remembers that metal Palm PDA with the slide touch pad? The Palm Tungsten.